The Vinten Quattro is our premium pedestal solution for outside broadcast and for studio live production. Vinten Quattro is top-of-the-range four-stage pedestal that incorporates an innovative pneumatic design. 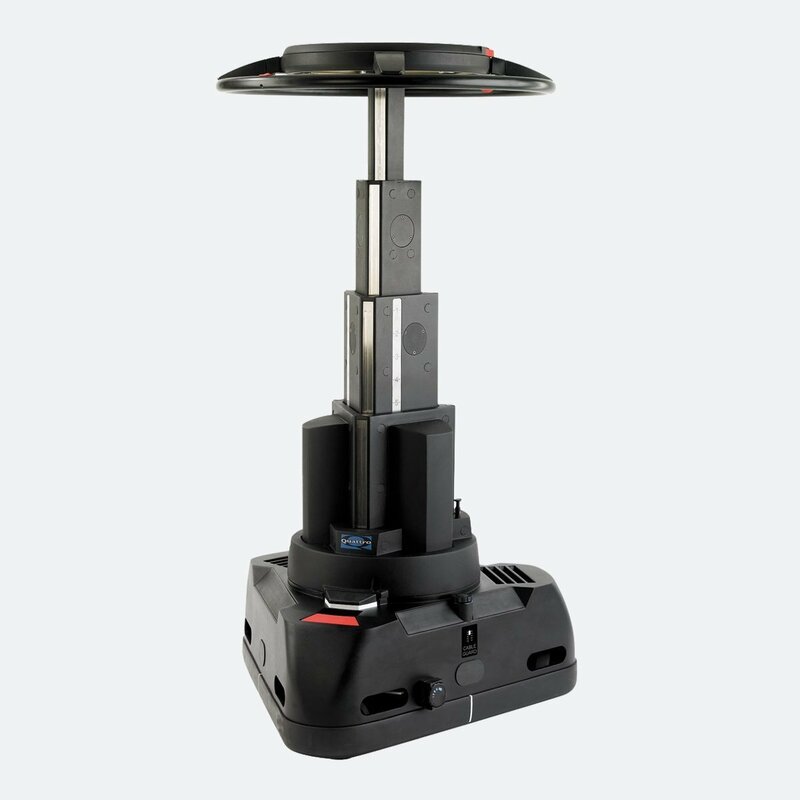 This allows operators to effortlessly raise and lower the pedestal smoothly and with perfect balance. 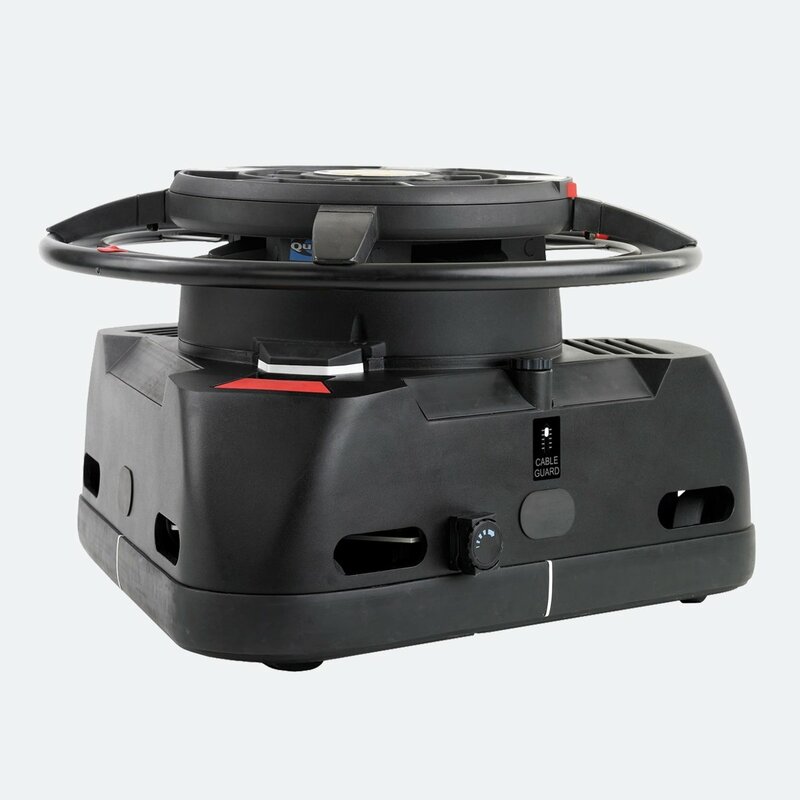 Quattro-SL is a compact pedestal which tracks easily through confined spaces in the studio. It incorporates most of the features of larger Vinten Quattro pedestals. The Vinten (V3963-0002) has a ground clearance of 2cm, but also allows lower angle shots, thanks to its excellent height range. Its ergonomic design means that controls are always easily accessible for the operator. It has as well an impressive on-shot stroke of 100 cm. For day-to-day use of pedestals, you can use an unique Document Holder as an optional accessory. 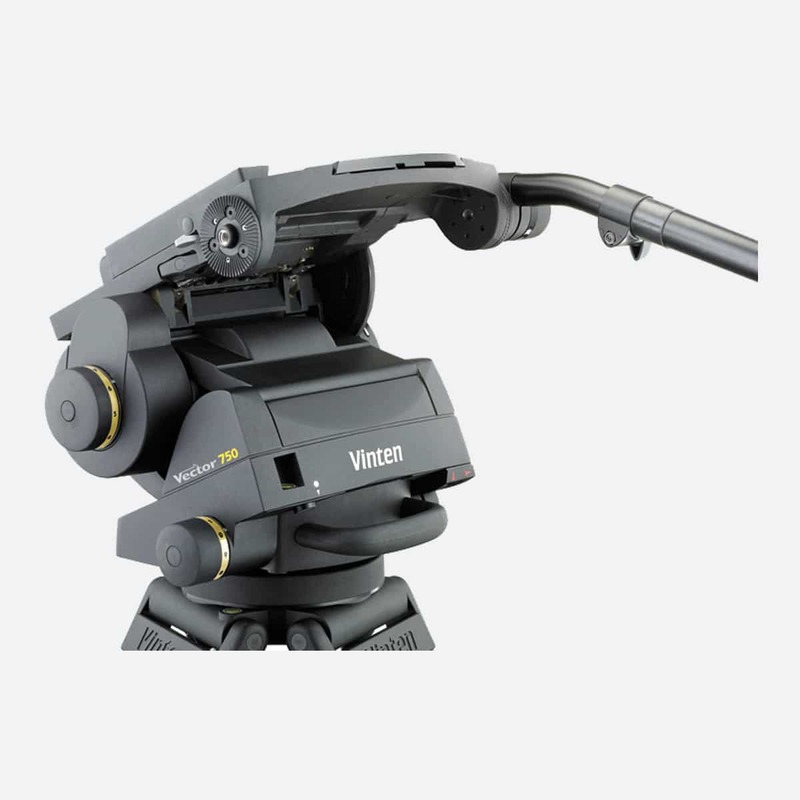 Vinten can cope with max capacity of 80kg and its height range span from 47 to 147cm. Available in studio and OB set-ups, the VintenQuattro is an ideal pedestal when compromise is not an option. 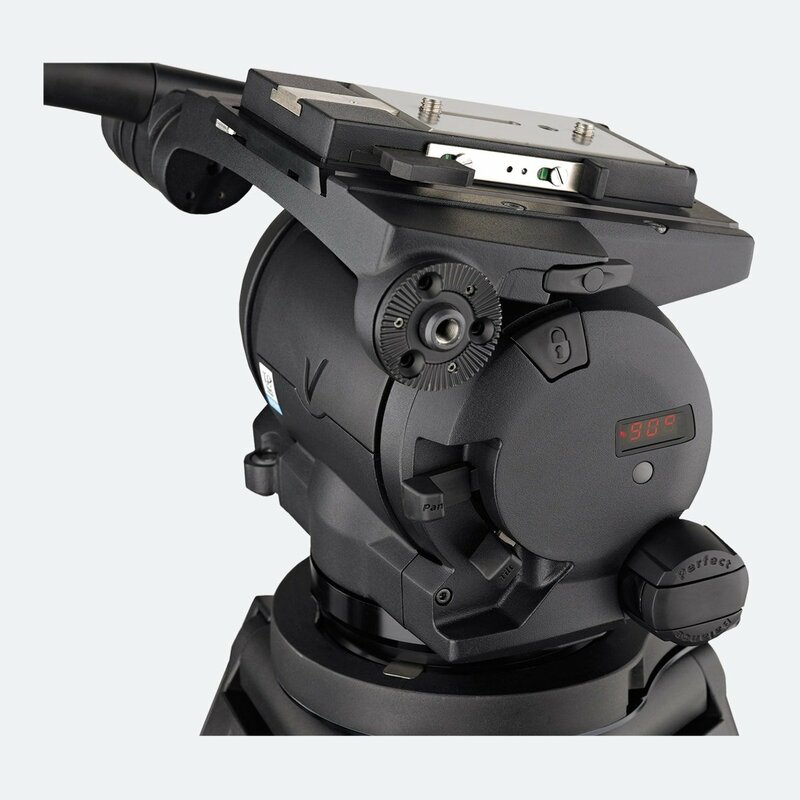 Combine it with our Vinten Vector 750 or Vector 430 tripod heads for maximum reliability and usability.